Microsoft Teams is now out of it’s baby shoes! 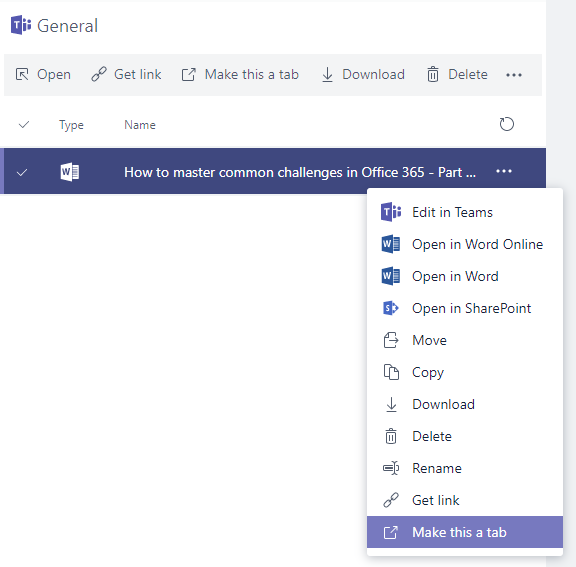 In this article I want to cover the most common tasks and guidelines you should know when working with Microsoft Teams. An update is already online on my blog with more features and a first view into the new admin center! If you want to check out the other parts of this series “Mastering common challenges in Office 365” don’t be afraIT to check out the articles about PowerShell, OneDrive, SharePoint, SharePoint Hub Sites and the next part of Teams – Teams Reloaded. Microsoft says: First and foremost, it is the new chat-based workspace in Office 365 which brings together people, conversations and content. I say: First and foremost, it is the umbrella over all Office 365 services to creates a single point of entry to empower people around the world. 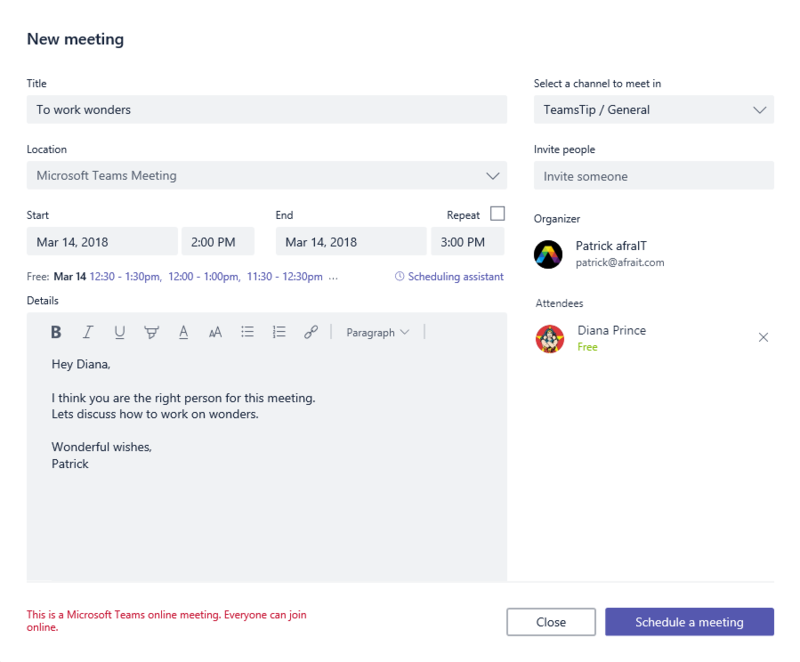 Microsoft says: Second, Microsoft Teams brings together the full breadth and depth of Office 365 to provide a true hub for teamwork. I say: Second, it connects the services seamless into the daily workstyle of each person to help beyond traditional collaboration. Microsoft says: Third, since all teams are unique, Microsoft Teams offers rich extensibility, open APIs, connectors and supports full integration for the Microsoft Bot Framework. 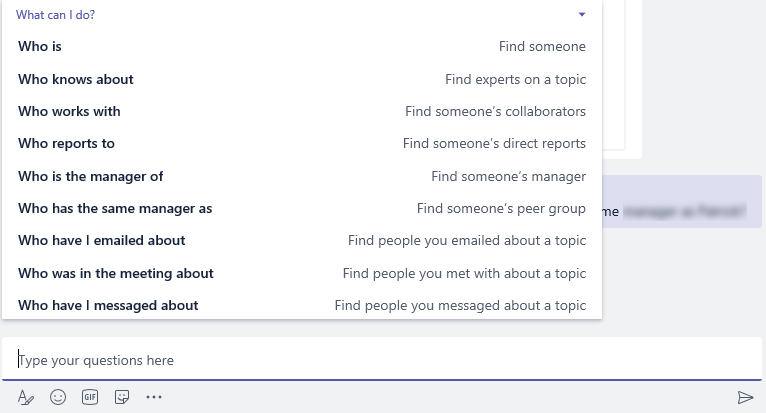 I say: Third, since every person is unique, Microsoft Teams has the ability to give you the choice to set up your Team and Channel as you prefer. You don’t need to use Microsoft-Only-Applications if you don’t want to and can integrate 3rd party tools easily with built-in connectors, open API and full support of the Microsoft Bot Framework. 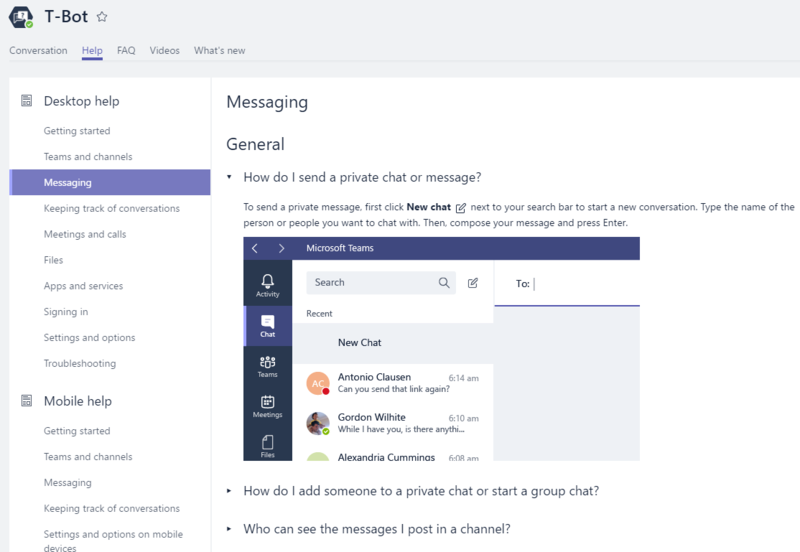 What Microsoft says: Microsoft Teams provides a modern conversation experience for today’s teams and supports persistent, as well as threaded chats for public and private discussions. I say: Teams offers a state-of-the-art chat experience for the baby boomers, generation X and generation Y (millennial’s) workforce on a global scale. Alright, we briefly have now an overview what Teams is, but how to start this journey? In the past you needed one of the following Office 365 plans: Business Essentials, Business Premium, F1, Enterprise E1, E3, E5, Office 365 Education, Education Plus or Education E5. If you need more information about licensing you can check Office 365 licensing for Microsoft Teams. 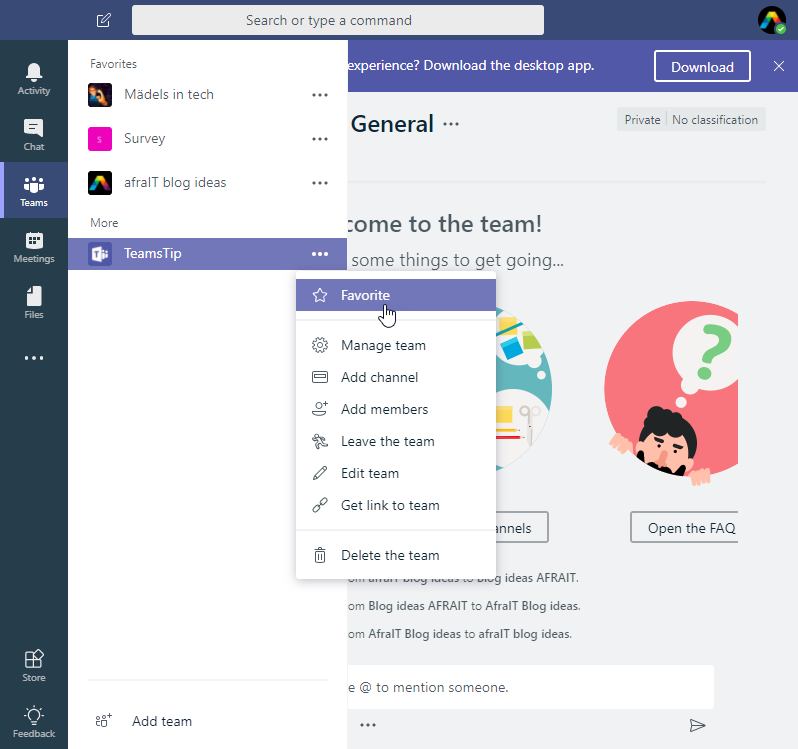 Now, you can use Microsoft Teams for free! Tip: If you have an F1 license in your tenant, check the Teams settings. For those users, the service was disabled by default and needed to be activated in my tenant in the past. If we are talking platforms, then you have a great choice. Microsoft Teams has clients available for web, desktop (Windows and Mac), and mobile (Android, iOS, and Windows Phone). To get more insights in e.g. supported browsers you can check the official documentation about Get clients for Microsoft Teams. Spoiler: No Safari support yet, but a preview is available. For this guide I am using the Microsoft Teams application on my Windows 10 device, Microsoft Teams in the Web (Google Chrome and Microsoft Edge) and the Teams app on iPhone and iPad. You are already following the mentioned accounts above, right? 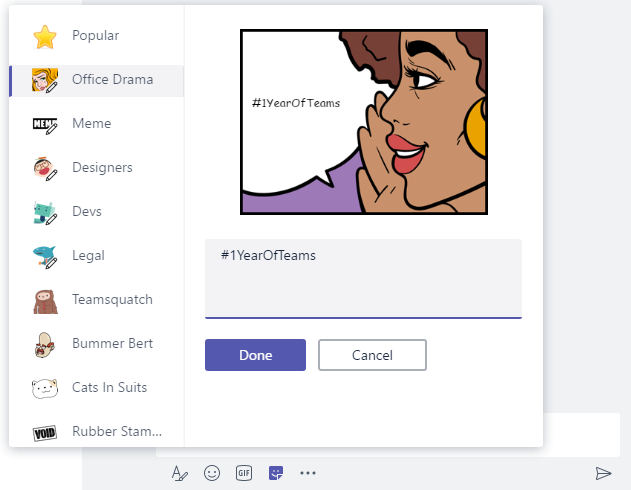 You can create a Team from the Microsoft Teams application, within the web and even inside the mobile app. As shown in my last article about How to use 7 tools to create 1 simple survey the way via iOS is incredibly fast. The look and feel has changed since I created the below pictures, but it is still valid. Some are also actuate pictures. Each channel has the conversation and files tab. You can structure your favorite Teams quite easily just by selecting the Team and selecting “Favorite”. If you want to stay up to date and need a knowledge base you should check out T-Bot. He, she or it gives you already a good insight in the structure of Microsoft Teams. You see tabs as “Conversations”, “Help”, “FAQ”, “Videos” and “Whats’s new”. To start learning with Teams I recommend to start with conversations. Everybody can chat and with T-Bot you have at least a response. The responses don’t always make sense, but it is a good start. The best option of course is: Just try it with a few friends if you have a chance. Again T-Bot can help here a lot. You can check the help section and the “Messaging” part in there to see what you can do. Threading makes sure that your reply to a post stays grouped with the original post and its subsequent comments. By clicking Reply below the last comment posted in a threaded conversation, you ensure that your response will be a part of that thread. You might have noticed that Reply only shows up in channels. That’s intentional. For now, threading is only available in channels, and there’s no way to turn it off. If threading really isn’t your style, you can always stick to using your primary compose box at the bottom of the app. When you’re replying to a thread, you have all the same formatting options that you do in your normal compose box. I have seen it several times, that this is “new” to people. Even IT people. As mentioned above there is no option to disable threads in channels. If some people use thread and some don’t, you have a real pain to figure out where it starts and ends. Editing of messages is also possible and for all the quick writers, it is awesome. To be honest, I need it! Fun-stuff in conversations is important. It is often underrated, especially at the senior management level, but it is often a big door opener for people to use the chat component. So, if you are introducing teams to an audience don’t miss out showing that. A little office drama is always fun. 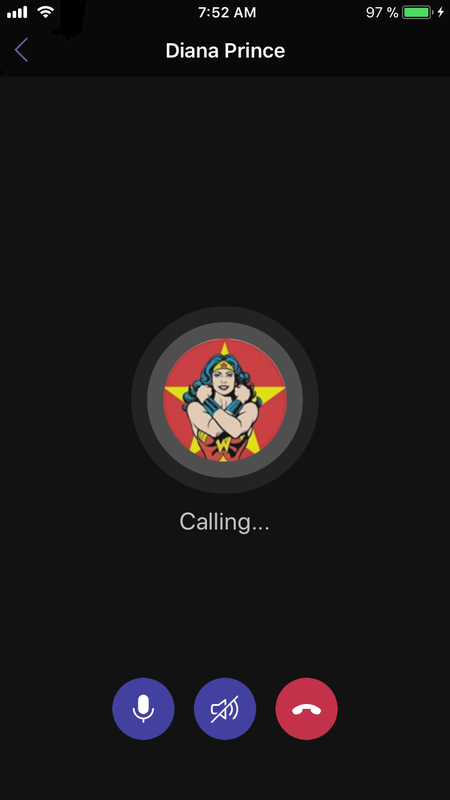 You can setup a meeting in Teams, you can call people or you can have video calls with people. A way to start here is “Who”. Just click on the left side of the Microsoft Teams app on the three dots and open “Who”. Allow the Who-Bot to help you and you can start asking questions. You get also some ideas while typing what you can ask. Asking Who – Who is Diana? 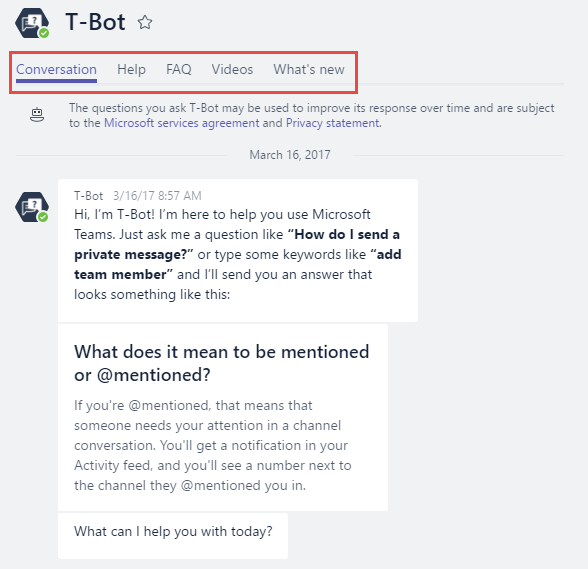 If you want to learn more about bots and how you get stated to develop one on your own, check out the documentation about Add bots to Microsoft Teams apps. As mentioned I really need to have a meeting with Diana. 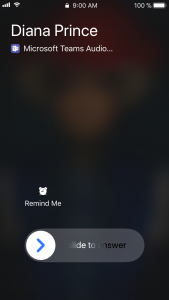 You can easily set up a meeting within your browser. Just open the meetings section from the menu on the left and click on “Schedule a meeting”. Then create you meeting with the participants you need. Note: You can select a channel to meet in. Plan the meeting in Teams. After scheduling the meeting in a specific channel, you will find the meeting directly in there. If you open any team channel you will find the tab called “Files”. If you wonder where those files are stored, well in the backbone of Microsoft Office 365 file management which is SharePoint. It is a modern and clean design, but with one big disadvantage. 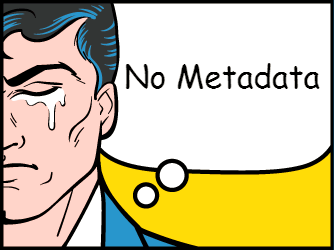 It has no metadata column, but there is also something coming in the future. You can also pin / add a document directly as a tab in your channel, so your team can collaborate on for instance current project documents. Lastly you can add another cloud storage, if you work with Dropbox, Box or Google Drive etc. Currently those are directly available if you allow this in the settings of Microsoft Teams via the admin center. Here a quick tip regarding indicators and notifications for downloading files. If you just click the files icon in the menu and there is no indicator, you get to your files. A green indicators shows you a successful download. 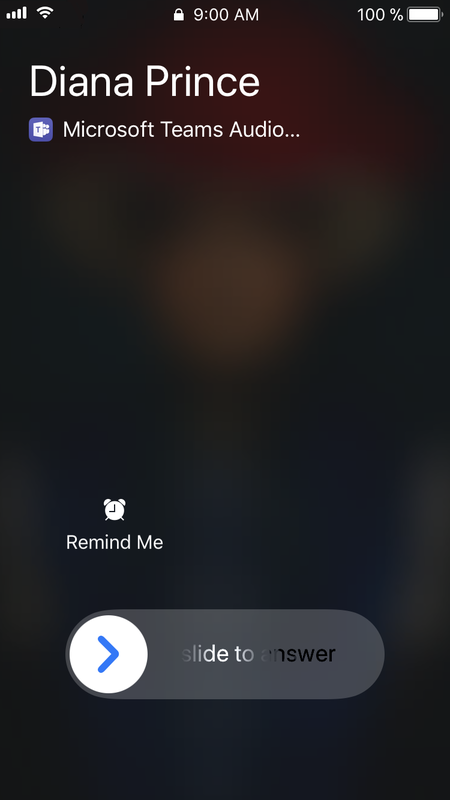 You get also a notification banner again on the bottom right. For example “1 file was downloaded”. It was rumored that we get a separate Teams Admin center. And now it is here. The combined admin center for Microsoft Teams and Skype for Business is already available. The integration portion is already great. By clicking the “+ icon” in the tabs you will find a bunch of different services you can add to Teams. If you want to check how to integrate other services, well you can always check out Microsoft Flows capabilities. Some insights are already available in my article How to use 7 tools to create 1 simple survey. 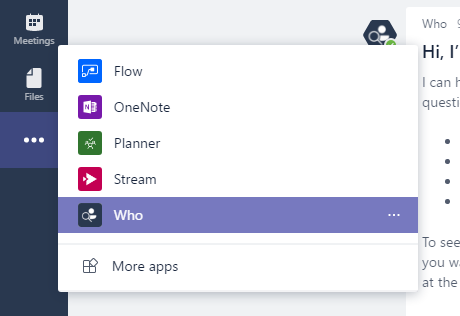 I also have something specific in mind for more depth in Microsoft Flow. 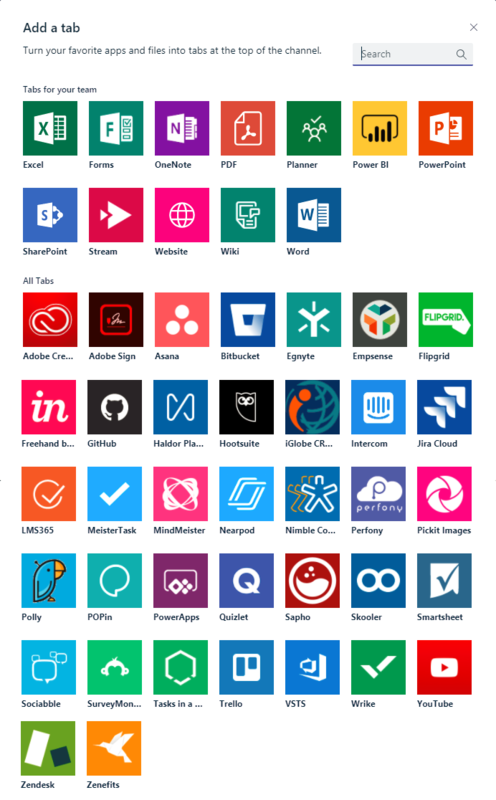 Let me know on Twitter if you would like to see more about Microsoft Flow. You can add easily several services out of the box as a new tab. My two favorite tabs are Planner, because… well I love Planner and Power BI as shown in the article about surveys mentioned above. I would also really like to see a direct integration with SharePoint lists which is currently not available. The workaround is by embedding the list via the “Website” option, not awesome, but a at least a way which is alright. 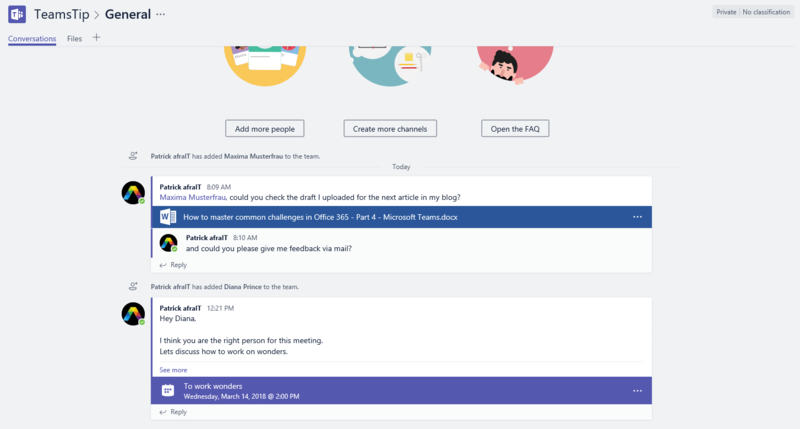 If you want to see a multi part series about Microsoft Teams you should definitely check out the series Guide to Become a Microsoft Teams Rockstar at Sharegate‘s blog! They are also linked within my Mastering common challenges – SharePoint article. There is no service in Office 365 which is that hard to foresee than Microsoft Teams and this is still valid. There are several things we already know which are coming. Go to the filtered Office 365-Roadmap Microsoft Teams. 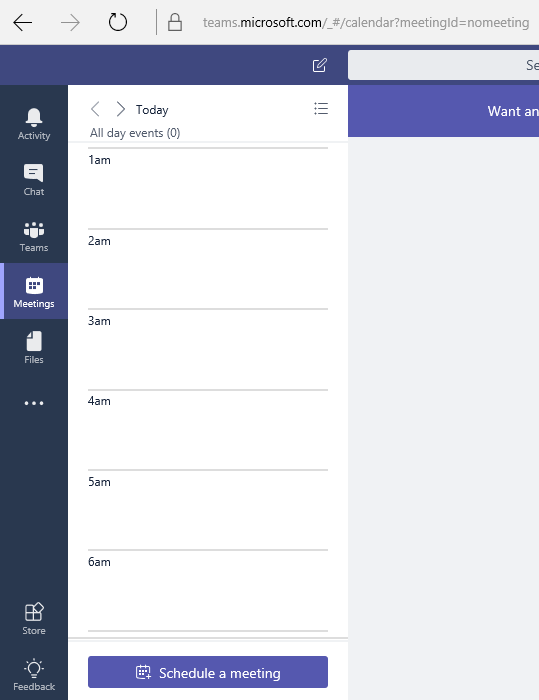 As mentioned earlier there are rumors of a “free” version of Microsoft Teams. 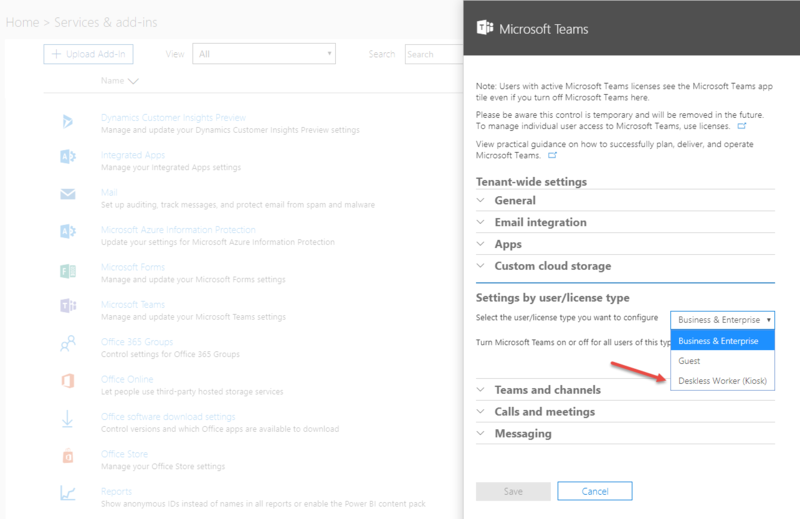 Microsoft published also great new features for Teams which can be found at Office blogs. 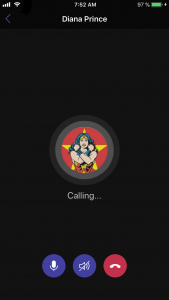 Last but not least you can always check the user voice for Microsoft Teams. You will find a major feature to compete with other vendors which is “private channels” which is already in “working on it” status. So check those topics out and give them a vote! To sum it up: It is incredible how far Microsoft Teams already is and what happened in just this short amount of time. I am sure, that Microsoft Teams will become one of the best and most important service within Office 365 if Microsoft does not lose their supporters with not releasing the features in time.